Warwan Valley is a little known valley in Kistwar, Jammu & Kashmir, mostly untouched by outside world. 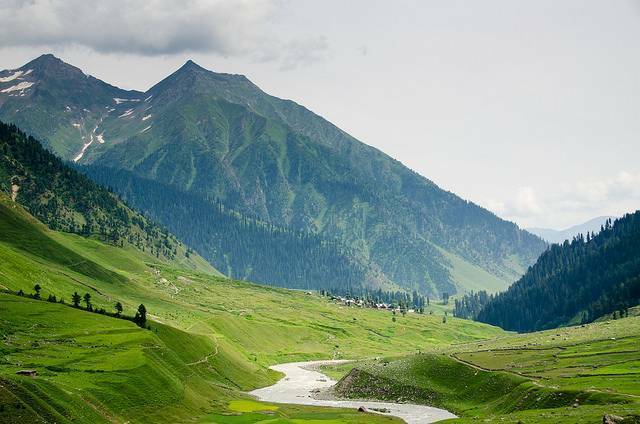 Warwan Valley is laden with lush green valleys in summers and spring and breathtaking waterfalls making it a spectacular hidden gem of Kashmir. Warwan Valley is 3-4 hours’ drive from Kokernag and many treks are also possible in the valley. Increasingly people have started to explore the unseen Kashmir as the decades of disturbance subsides.